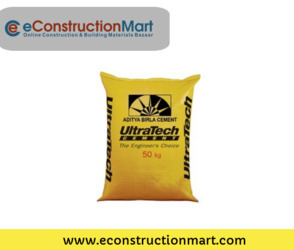 Build customer dream home with ultratech cement. customer one-stop solution for all customer home building needs. Place customer order at India’s leading building materials marketplace eConstructionMart.